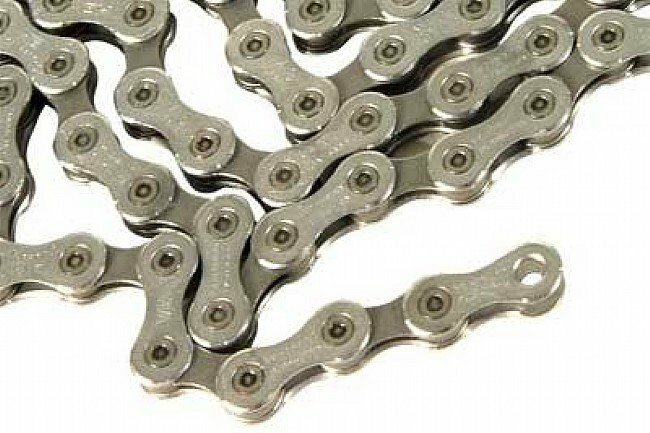 This super narrow chain is compatible with 10-speed road drivetrains, and specifically designed for Shimano's road groups. Not compatible with 9-speed systems or Shimano 10-speed MTB systems. 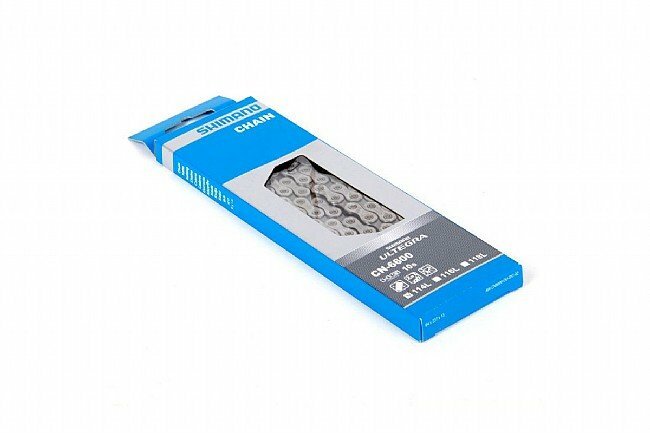 Requires special chain connection tool TL-CN23/CN32. Weight 304g (116 link). SRAM/Shimano 10-speed compatible.